Announcements | Page 5 | Pleat & Perry, P.A. 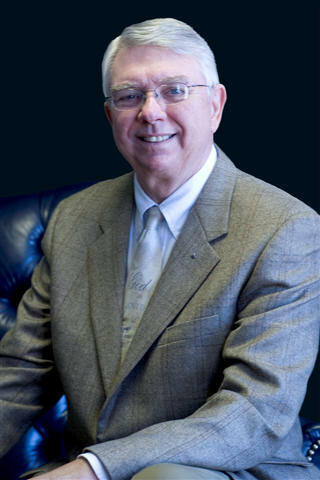 J. Jerome Miller, Esq. has been named to the Mattie Kelly Arts Foundation Board of Directors (2011-2012). 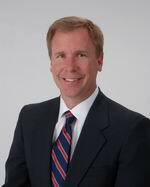 Mr. Miller's primary practice areas are estate planning, guardianship, wills/trusts, elder law and land use. Senior Partner, David B. Pleat, Esq., has recently resolved numerous Hurricane Ivan related commercial property damage claims on behalf of condominium association clients. The millions of dollars in recovery have gone a long way to allow the affected condominiums to effectuate needed upkeep and repair of windows and doors and building exteriors. Amy Perry, Esq., Supreme Court Certified Mediator (Circuit/Civil), recently attended arbitration training in Orlando. The arbitration training qualifies Ms. Perry to arbitrate court arbitrations and she looks forward to working with and arbitrating for judges on cases in the Panhandle area. 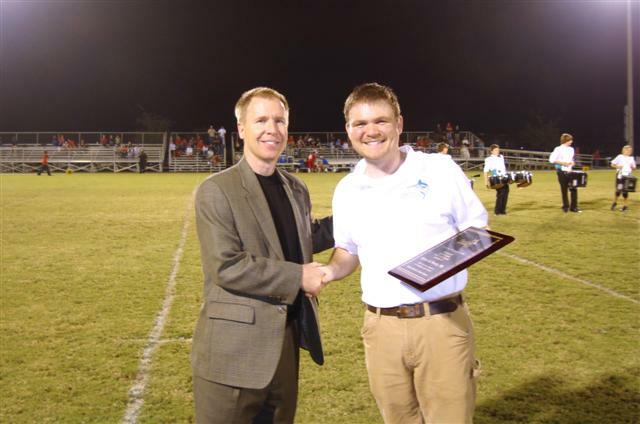 David Pleat accepts a plaque from Destin Middle School Band Director, Perry Riddle, for his law firm, Pleat & Perry’s, sole sponsorship of the Destin Middle School band for the past two years. Without this sponsorship, the Destin Middle School band was not funded and would have had to cease operation. David B. Pleat, Esq., receives Martindale-Hubbell's highest rating, AV Preeminent . Pleat & Perry, P.A. is pleased to announce its Senior Partner, David B. Pleat, Esq., has received the nation's most prestigious Lawyer Directory, Martindale-Hubbell's, highest rating, AV Preeminent with highest ethical standards. "I am very honored that my peers have evaluated me as worthy of this distinction and have recognized my individual and our firm's commitment to the highest ethical standards and competence."